Chris Sullivan joined Elo in July 2015 and leads its global sales teams in sales, business development, and strategic market planning. Chris has extensive experience in both public and private companies within the audio visual, retail, and hospitality industries. Before joining Elo, Chris served as vice president of North American Sales for NEC Display Solutions, where he served commercial enterprise and professional audio visual customers in the retail, restaurant, hotel, cinema, and medical industries. 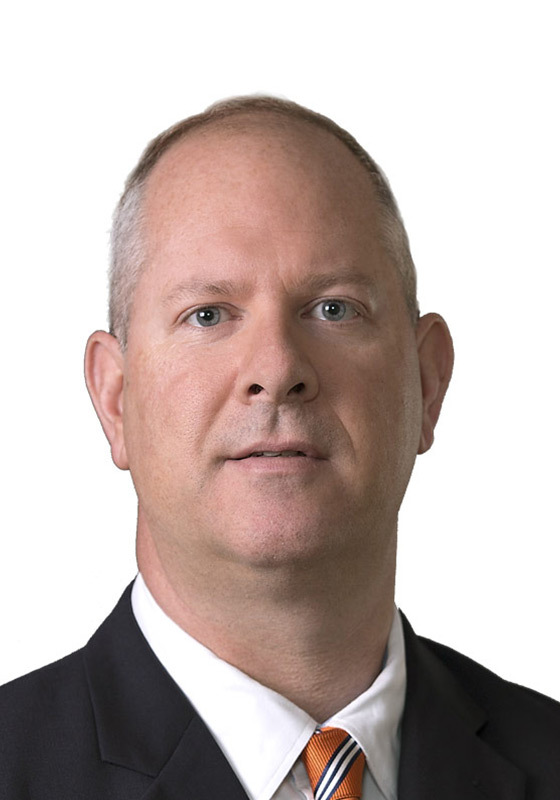 He held several Fortune 1000 sales and sales leadership positions at Entex Information Services and Micro Warehouse, which was acquired by CDW. Chris earned a BA in Political Science from the University of Connecticut and is a veteran of the United States Army Reserves.